Your choice for quality home game room equipment, décor and lighting. 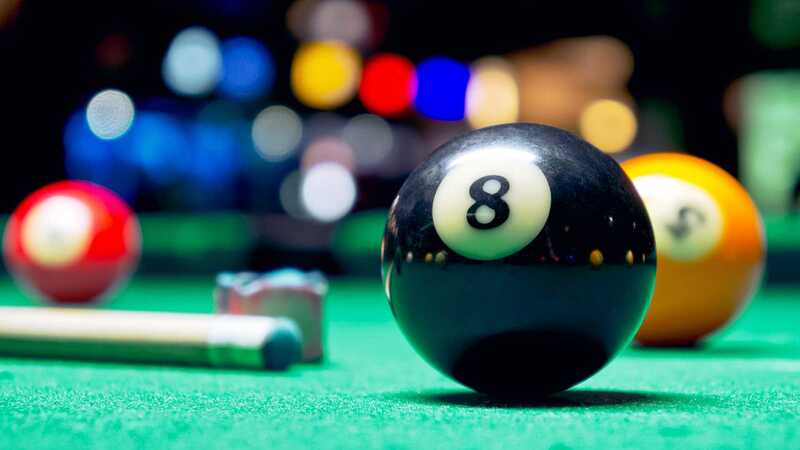 Maine’s most experienced game room professionals and pool table service providers. Your one-stop-shop for home recreation equipment and supplies. We offer the best selection, quality, warranty and pricing of any game room business in Maine! Maine Home Recreation is the best place in Northern New England to buy a new pool table. All new tables and service work are warrantied for LIFE, and we deliver anywhere in Northern New England with NO extra mileage charges. We also sell all the best brands of used pool tables: Connelly, Schmidt, Olhausen, Gandy, Brunswick and many more! Our new expanded showroom is fully stocked and ready for visitors! Located at 25 Adams Ave. in Lewiston, our showroom is open by appointment only. We are VERY flexible and can meet any time. 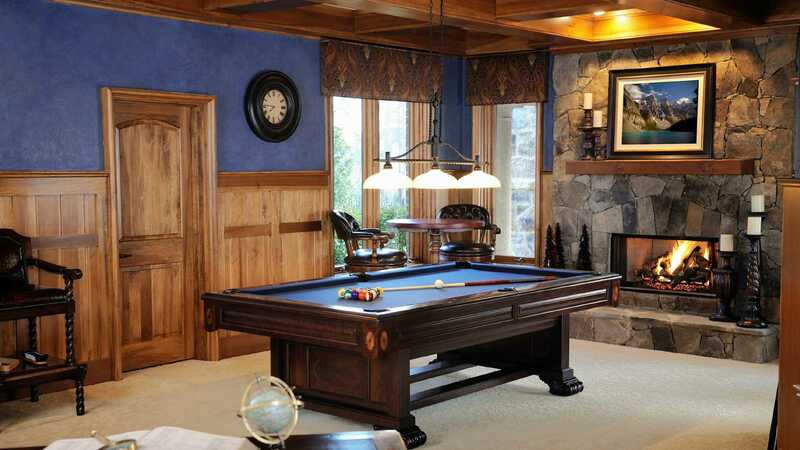 We show our most popular pool table styles in a variety of woods and finishes. 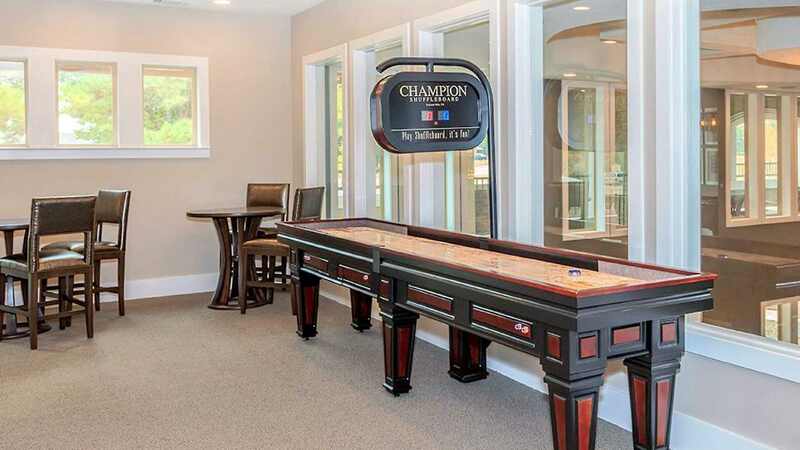 We also display shuffleboards, foosball, air hockey, pub tables, poker tables, chairs, barstools, dart supplies, wall decor, lighting and every accessory you could need in your game room. Contact us to start building your new fun room today! Read our nationally-recognized pool table reviews of the most popular brands! Over the years we have worked on every brand and style of pool table out there. As with any product, some tables are better than others. These are honest reviews regarding the quality and construction of particular tables. I really enjoyed reading your reviews of the many brands of pool tables on your website. Your knowledge on the structure, quality and resale pricing is very informative during our purchase process of a used pool table. Being a MIT PhD trained to conduct in-depth research, I appreciate your expert views based on your insider's first handed experience, which are value in my research of a topic new to me. Good work and many thanks. We had a great experience with Maine Home Recreation! They were very professional from the time we ordered the table to delivery! Very helpful and answered all our questions about the table. When the table was delivered they were quick, efficient, and professional! We would recommend them to anyone looking for a home recreational piece! I was looking for a British pub-sized pool table but was having difficulty finding a quality table. Short story made shorter.. I went to see the table they had in stock on Tuesday and had it delivered and installed the next morning. Service was excellent. I would highly recommend this company. Shane and Allison are amazing. They are super friendly and very knowledgeable. They disassembled my pool table in MA and transported it up to Maine. I could not believe how fast and efficient they were. They took care to not even put a scratch in anything. They then installed it in my garage and it was perfectly level and ready to play on. I appreciate their hard work and would 100% recommend them to anyone trying to buy or move a pool table. Thank you for your hard work and keep up the good work! I contacted Maine Home Recreation after finding a used pool table online. Initially, I knew very little information on the table itself. I spoke with Shane and described my dilemma. Shane was able to provide a wealth of information on the make, model, and even how to disassemble the table with just a few pictures! Maine Home Recreation was suggested by a friend when we were finishing a rec room addition. They were excellent! Shane and Allison were very helpful while we chose color and design. They are very familiar with the products they sell and were efficient and professional when they delivered everything. We love our California House pool table and game table as well as our Butterfly ping pong table! I had purchased my Connelly Catalina in September. I had been playing on it for over 2 months when I noticed that the table had developed a VERY small pitch to one side. Shane and Allison told me that this could happen because the table was being placed on carpet and that if something were to change on the levelness of the table, they would come back and make some adjustments, and help make the table true again. I would never had said anything about it at all, except that Shane called me to follow up on my experience with the table and I mentioned it to him. They could have moved a shim and called it good. Instead they took up the felt, stripped their previous work and gave the slate a true level again...on Christmas Eve. You guys are the paragon of customer service, and I'm grateful for everything. We were in a time crunch and needed a pool table moved at a home I just purchased in Saco. I called a few places and I got the best deal and immediate service from Shane and Allison at Maine Home Recreation. Thanks for your affordable and timely service! 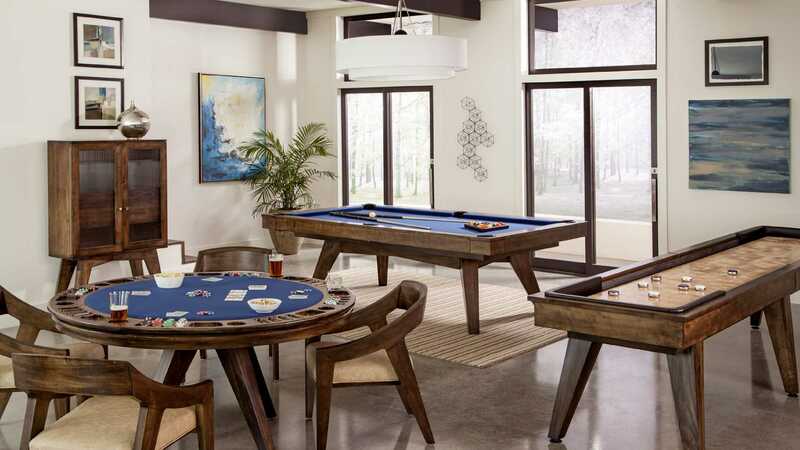 Whether your ideal game room is a bar, high top, game table and seating or a matching pool table and shuffleboard, we have you covered with the best names in the industry.